a north Italian nobleman, one of the major participants in the Third Crusade. He was the de facto King of Jerusalem (as Conrad I) by marriage from 24 November 1190, but officially elected only in 1192, days before his death. He was also marquis of Montferrat from 1191. He was the first Yorkist King of England. The first half of his rule was marred by the violence associated with the Wars of the Roses, but he overcame the Lancastrian challenge to the throne at Tewkesbury in 1471 to reign in peace until his sudden death. , mère de Catherine de Médicis, reine de France. He led the Korean navy army in the role of Bunroku & Keicho, fought against the Japanese army. However, it was a man of undulating career, for example, being harassed frequently by the influence of the internal party struggle and being made a soldier as a result of being appointed to it. an American statesman and Founding Father who served as the fifth President of the United States from 1817 to 1825. Shimazu Nariakira was a Japanese feudal lord (daimyō) of the Edo period, the 28th in the line of Shimazu clan lords of Satsuma Domain. He was renowned as an intelligent and wise lord, and was greatly interested in Western learning and technology. 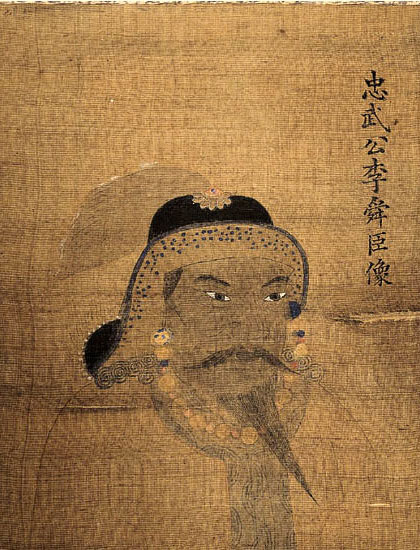 Maebara Issei、Japanese samurai (Choshu clan). He worked as a volunteer at the end of the Tokugawa period, but after the Meiji Restoration, he was executed as a mastermind of Hagi no Ran 萩の亂. Johann Ludwig Tieck war ein deutscher Dichter, Schriftsteller, Herausgeber und Übersetzer der Romantik. Er publizierte auch unter den Pseudonymen Peter Lebrecht und Gottlieb Färber. The drama "The last days of mankind" published in 1922 was reproduced in the documentary style of the First World War and became one of the pioneering works of modern political and fable plays. ein deutscher Historiker, politischer Publizist und Mitglied des Reichstags von 1871 bis 1884, zunächst als nationalliberaler Abgeordneter, ab 1878 ohne Parteizugehörigkeit. Er war einer der zu seiner Zeit bekanntesten und meistgelesenen Historiker und politischen Publizisten in Deutschland. Ye Jianying was a Chinese communist general, Marshal of the People's Liberation Army. As the chairman of the Standing Committee of the National People's Congress from 1978 to 1983, Ye was the head of state of the People's Republic of China. Saeki Yuzō est un peintre japonais influencé par le modernisme et le fauvisme européens du début du XXe siècle. Leiter dieser Behörde, zuletzt im Rang eines SS-Gruppenführers und Generalleutnants der Polizei. Александр Владимирович Кожевников, est un philosophe français d'origine russe qui a renouvelé l'étude de Hegel en France. Personnage controversé et mystérieux, Kojève, longtemps soupçonné d'être un agent soviétique, reste une figure de toute première importance dans la réflexion sur la philosophie politique. Together with James Clerk Maxwell 183179l and Ludwig Boltzmann, he created statistical mechanics (a term that he coined), explaining the laws of thermodynamics as consequences of the statistical properties of ensembles of the possible states of a physical system composed of many particles. ein österreichisch-amerikanischer Mathematiker, Philosoph und einer der bedeutendsten Logiker des 20. Jahrhunderts. Er leistete maßgebliche Beiträge zur Prädikatenlogik (Vollständigkeit und Entscheidungsproblem in der Arithmetik und der axiomatischen Mengenlehre), zu den Beziehungen der intuitionistischen Logik sowohl zur klassischen Logik als auch zur Modallogik sowie zur Relativitätstheorie in der Physik. un imprenditore italiano fondatore della casa automobilistica Lamborghini. Nelle Harper Lee, better known by her pen name Harper Lee, was an American novelist widely known for To Kill a Mockingbird, published in 1960. Immediately successful, it won the 1961 Pulitzer Prize and has become a classic of modern American literature. 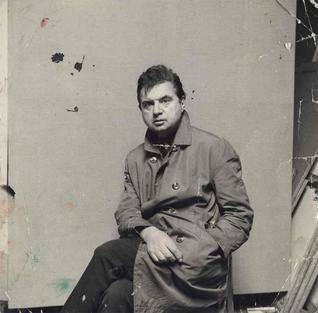 Malgré une carrière artistique assez courte (1954-1962), il est considéré comme l'un des plus importants protagonistes de l'avant-garde picturale de l'après-guerre. 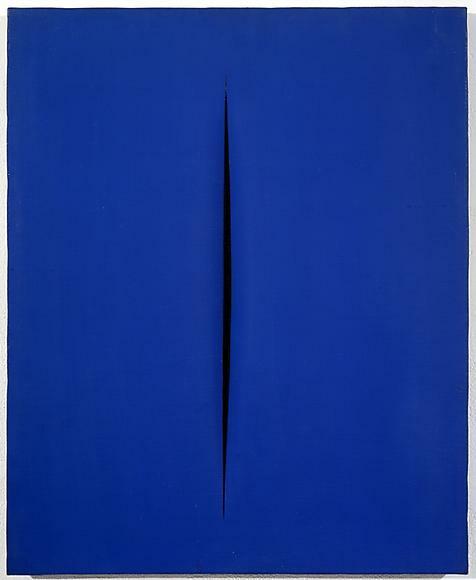 Il est notamment connu pour son bleu (IKB pour International Klein Blue), qu'il a appliqué sur de nombreuses œuvres. Il recherche toute sa vie un travail pictural d'ordre spirituel, ce qui l'amena à intervenir dans l'espace public. Selon lui la peinture est « comme la fenêtre d'une prison, où les lignes, les contours, les formes et la composition sont déterminés par les barreaux ». Ses tableaux monochromes l'ont libéré de ces contraintes1. Chinese Communist Party leader Mao Zedong led the Autumn Harvest uprising troops and Zhu De led the Nanchang Uprising troops to join forces in Jinggangshan. ( صدام حسين عبد المجيد التكريتي Ṣaddām Ḥusayn ʿAbd al-Maǧīd al-Tikrītī) was President of Iraq from 16 July 1979 until 9 April 2003. Nakazato Kaizan、A Japanese novelist. Author of long story novel "大菩薩峠 Big Bodhisattva Pass". 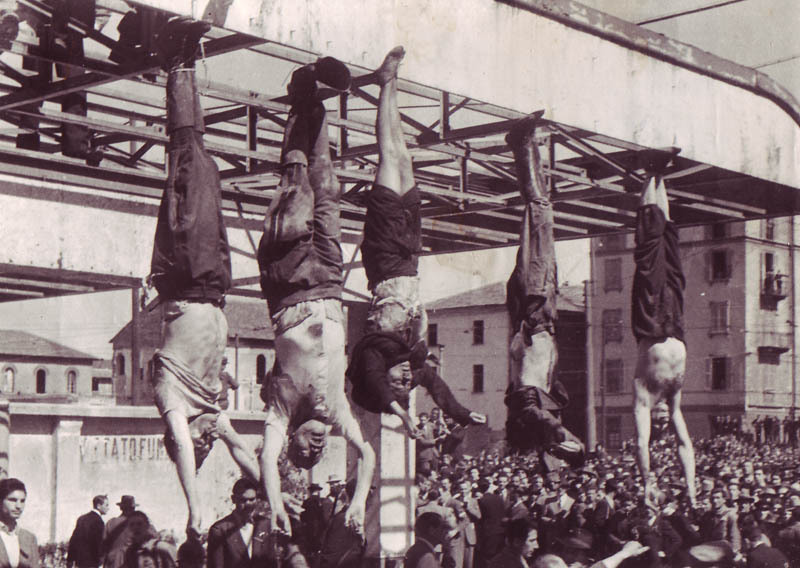 Dopo il suo successo nel Partito Socialista Italiano, costruì indipendentemente un nuovo fascismo di pensiero politico e stabilì una dittatura a partito unico da parte del Partito Nazionale Fascista. 1958/0428：Die der Trinkwasserversorgung dienende Wahnbachtalsperre wird vom nordrhein-westfälischen Ministerpräsidenten Fritz Steinhoff in Betrieb genommen. an Irish-born British figurative painter known for his bold, grotesque, emotionally charged, raw imagery. He is best known for his depictions of popes, crucifixions and portraits of close friends. His abstracted figures are typically isolated in geometrical cage like spaces, set against flat, nondescript backgrounds. Bacon said that he saw images "in series", and his work typically focuses on a single subject for sustained periods, often in triptych or diptych formats. His output can be broadly described as sequences or variations on a single motif; beginning with the 1930s Picasso-informed Furies, moving on to the 1940s male heads isolated in rooms or geometric structures, the 1950s screaming popes, and the mid-to-late 1950s animals and lone figures, the 1960s portraits of friends, the nihilistic 1970s self-portraits, and the cooler more technical 1980s late works. ein deutscher Physiker, Philosoph und Friedensforscher. He was the longest-living member of the team which performed nuclear research in Germany during the Second World War, under Werner Heisenberg's leadership. There is ongoing debate as to whether or not he and the other members of the team actively and willingly pursued the development of a nuclear bomb for Germany during this time.